The Specific Gravity Frame is used in conjunction with a suitable electronic balance for specific gravity determination of fresh and hardened concrete and aggregates. 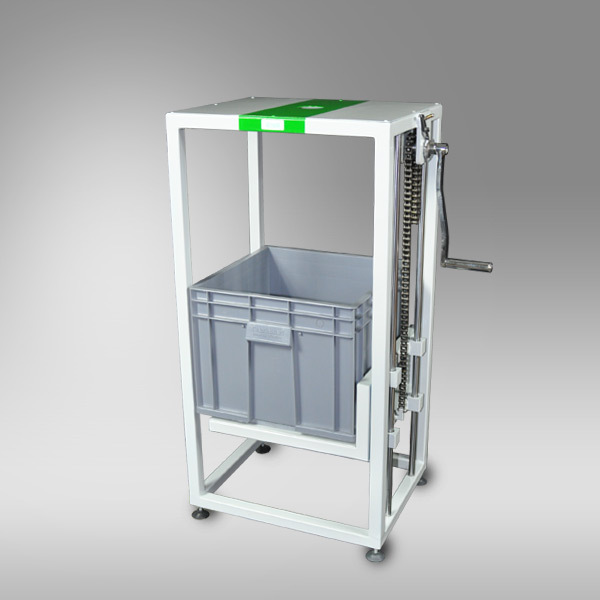 Consisting of a purpose built robust frame designed to support the electronic balance. The lower part of the frame incorporates a moving platform, which carries the water tank allowing the test specimens to be weighed in both air and water. The balance is not included in the test set and must be ordered separately. 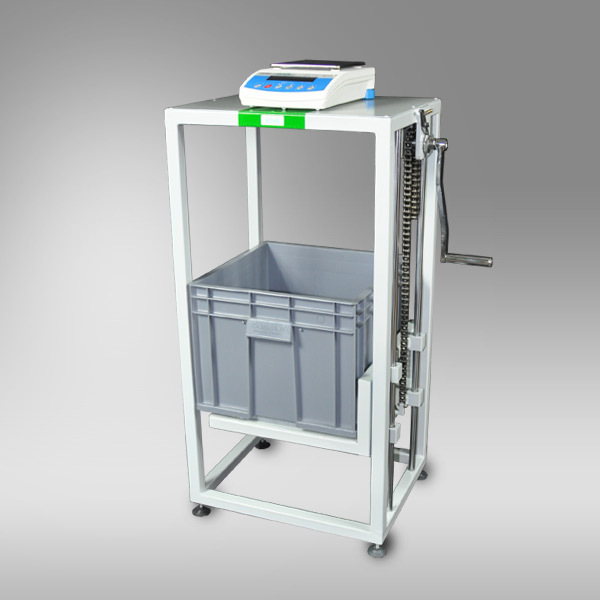 Any type of electronic balance fitted with under-bench weighing facility can be used. 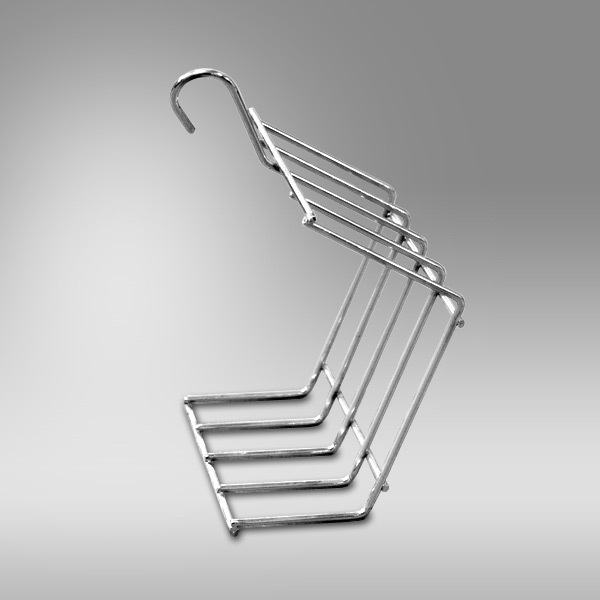 Balance, Cradle and Density Basket should be ordered separately.